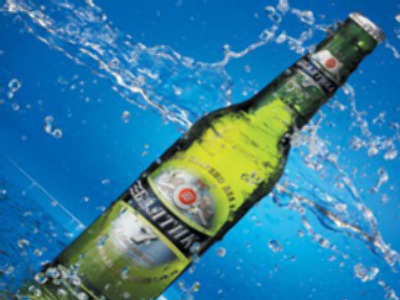 Russia’s largest brewer, Baltika, has unveiled a 9M Net Profit of € 360.7 million under IFRS. The bottom line result was up 7.7% on the same period 2007, with EBITDA coming in at € 607.3 million, up 11.7%, on the back of Revenue of €1.98 Billion, up 12.8%. Baltika says the result was affected by rising raw material costs, and an unseasonably cold late August and September but said its market share grew over the period to 38%. The St Petersburg based brewer, majority owned by Carlsburg, also trumpeted the sales growth of its premium brands with Baltika becoming the number 1 brand in Europe according to by sales volumes in 2007 according to data from international agency Canadean.